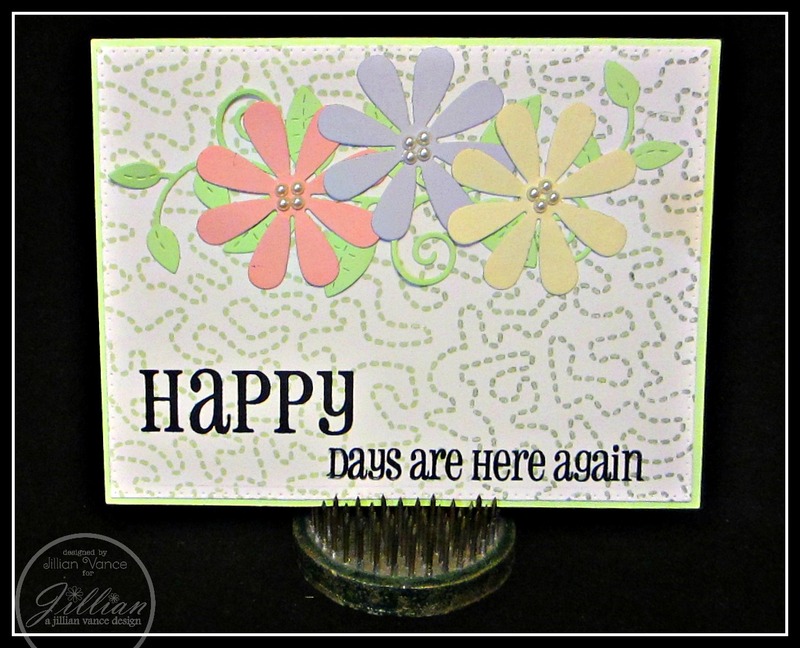 Princess & the Paper presented by A Jillian Vance Design: Happy Days Are Here Again! Hi everyone! Today my project is a Spring card, because I think we really need that! It's been a long, hard winter. I made a video showing you how to put this card together, which you can view below!